Welcome to the Northwich Philatelic Society website and welcome to our friendly society. If you are interested in stamps, stamp collecting and philately and live in Northwich or any of the surrounding areas then we would love to see you. 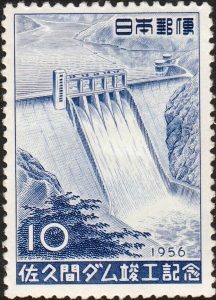 We have members with a diverse range of collecting interests including postal history of Norway, GB Line Engraved Stamps of the reign of George VI, the stamps of East Africa from Queen Victoria to date and members who specialise in a single country such as USA, Australia, Sweden and even Barbados. A great many members are also interested in postal history, so flown covers, first day covers and even ordinary mail covers are all collected. No matter what your interests, be it engraved stamps, butterflies on stamps, crash mail, single country collections or just all world collecting you will find people at our Society that will be able to help you with your stamps and covers. We also have a diverse programme of meetings including an annual auction, Christmas party, annual competition and member evenings as well. So if you want help and advice or just a good chat with like minded people then please feel free to contact us today.